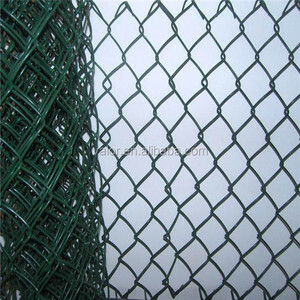 Chain link fence is one of the most practical styles of fence, relatively easy to install and cost effective. Airport fence Airport fence is a kind of safety and security fence around the airport. 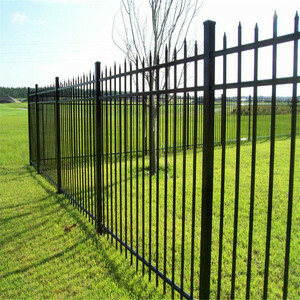 2) Airport fence can also be with cranked post, fixed with three line barb wire. - Strong point: aluminium reinforced bottom rail insert. 5. Strong point: aluminium reinforced bottom rail is inserted. 6. We can offer any length or size according to your needs. 2. 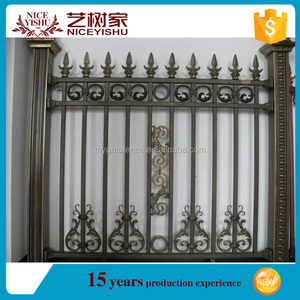 Providing a wide range of aluminum product series with the most competitive price as a factory. 4. Having a professional, positive & responsive trading team to provide reliable service. Short lead times are possible on occasions when there is a tight deadline on a job, so please ask. 5 YRS Zhejiang Senhu Composite Material Technology Co., Ltd.
All materials include high quality powder-coating. 4-hole rail brackets for additional strength for security fencing. A complete range of accessories available. 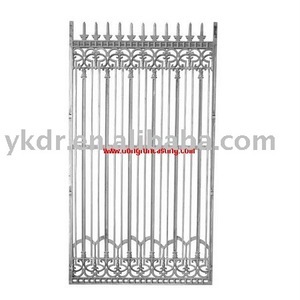 Alibaba.com offers 63,246 exporters aluminum fenc products. About 37% of these are fencing, trellis & gates, 2% are flower pots & planters, and 1% are screens & room dividers. 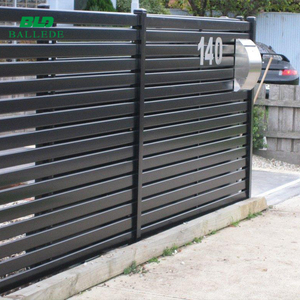 A wide variety of exporters aluminum fenc options are available to you, such as easily assembled, rot proof, and eco friendly. 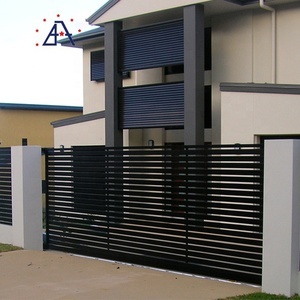 You can also choose from fencing, trellis & gates, screens & room dividers. As well as from aluminum, iron, and steel. 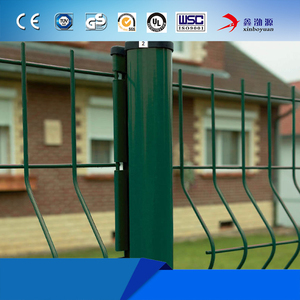 And whether exporters aluminum fenc is metal, wpc, or plastic. 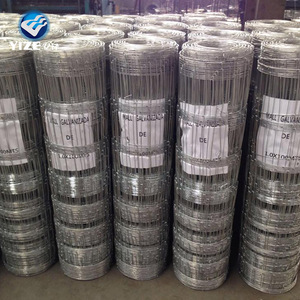 There are 63,246 exporters aluminum fenc suppliers, mainly located in Asia. The top supplying country is China (Mainland), which supply 100% of exporters aluminum fenc respectively. 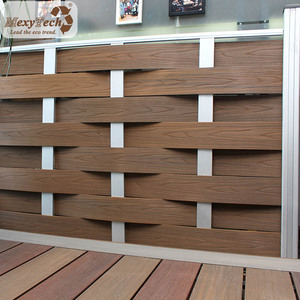 Exporters aluminum fenc products are most popular in North America, Oceania, and Domestic Market. You can ensure product safety by selecting from certified suppliers, including 18,911 with ISO9001, 6,459 with Other, and 3,092 with ISO14001 certification.